Are you ready to let your inner homemaker shine? 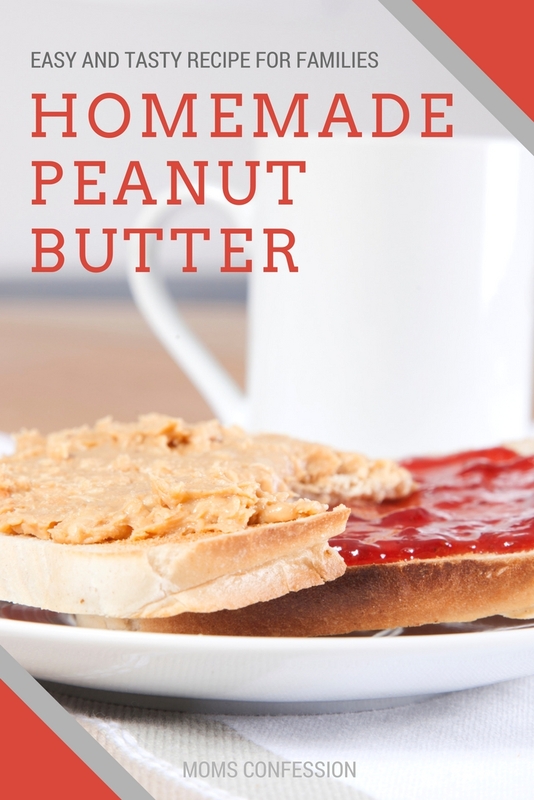 This homemade peanut butter recipe will definitely impress your friends and family if they are not used to you making food from scratch. Peanut butter is so good for you and you can use it a variety of different ways. 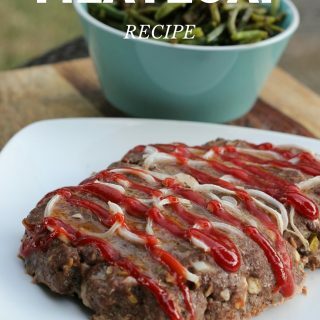 You can use peanut butter as a vegetable dip, add it to toast, pancakes or simply make a peanut butter and jelly sandwich. The problem with most store-bought peanut butter is that there are a lot of additives that you really don’t need. Homemade peanut butter is a natural and healthy solution. You will feel good knowing you are serving your family only the best. Empty peanuts into a food processor. Grind into a fine powdery mixture. Add honey and vegetable oil and mix together well. Get the printable honey peanut butter recipe below. 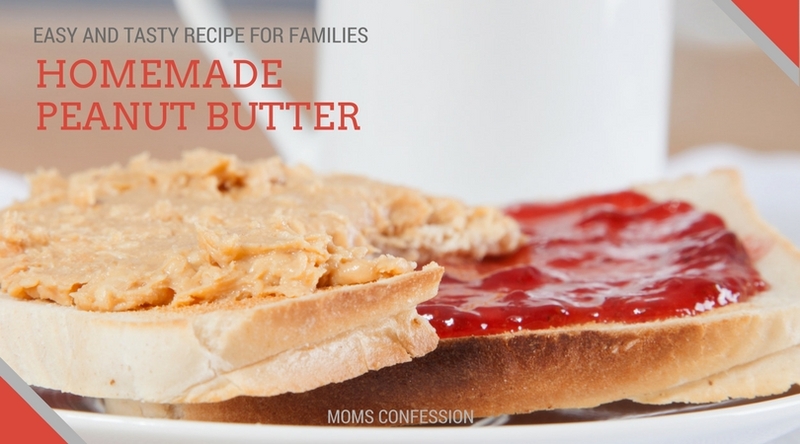 Enjoy your tasty PB & J sandwich and let me know what your family thinks of this Homemade Peanut Butter recipe.